"Cold beer and eggs, breakfast strength, if you can't get up / It's the only medicine for men who aren't in love," sings the Rear Defrosters' Michael Roberts on the opening line of "Beer and Eggs," the lead cut from that band's debut EP, Gentleman Farmer. He continues, "Fried or scrambled, boiled or poached; bottled, canned or kegged / You don't need a recipe if you've got beer and eggs." While fans of Roberts' other, more widely known band, Wooden Dinosaur, might recognize the singer's reedy warble, the song's woozy melody and boozy subject matter might be cause for raised eyebrows — and, perhaps among morning drinkers, raised beer glasses. As far as we know, Roberts hasn't suddenly turned to day drinking. But with the Rear Defrosters, he assumes the role of the lovable, lubricated lowlife quite well. That's a classic country music archetype, one of several that Roberts lovingly plays with, often with humorous results, throughout the Brattleboro honky-tonk band's debut. On the title track, for example, Roberts skewers L.L.Bean land barons who farm as a trendy lifestyle rather than as a livelihood. "If you've got no discernible skills / but you like the way the sunshine feels / and you don't mind living a couple miles from town," he sings over a loping country-western beat and swooning fiddle. "If you wanna drive a pickup truck / decorate it with a little mud / get yourself a piece of land and roll the windows down." Clearly, this is a different style of songwriting for Roberts than the artful, abstract lines he pens with Wooden Dinosaur. It's a looser creative outlet — a trait that translates to the band as a whole. The Rear Defrosters are an informal collection of pretty much whoever can show up on a given night. The core roughly consists of Roberts, lead guitarist (and acclaimed folk singer) Sam Moss, Rusty Belle vocalist Kate Lorenz, Wooden Dinosaur bassist Jeff Murphy, fiddler Ethan Hazzard-Watkins, drummer Jesse Fox and pedal steel player Rick Contino — the last formerly of another great New England honky-tonk band, J.P. Harris & the Tough Choices. According to Roberts, the band rarely rehearses, instead working out material on the fly onstage. Recorded live in the studio with no overdubs, Gentleman Farmer captures that laid-back swagger, which is a fine aesthetic complement to the band's lean take on Bakersfield-style country and to Roberts' wry, satirical writing. On the pseudo-talking blues number "Thank the Lord," he riffs on coupons, capitalism and Christianity. And "I Wanted to Care" — a Buck Owens/Susan Raye-style duet with Lorenz that precedes the sweet closer, "Wide Awake With You" — Roberts laments his own romantic apathy: "How I wanted to love you, how I wanted to care / Well, I hit the road, and you weren't there / So I found another with the same color hair." 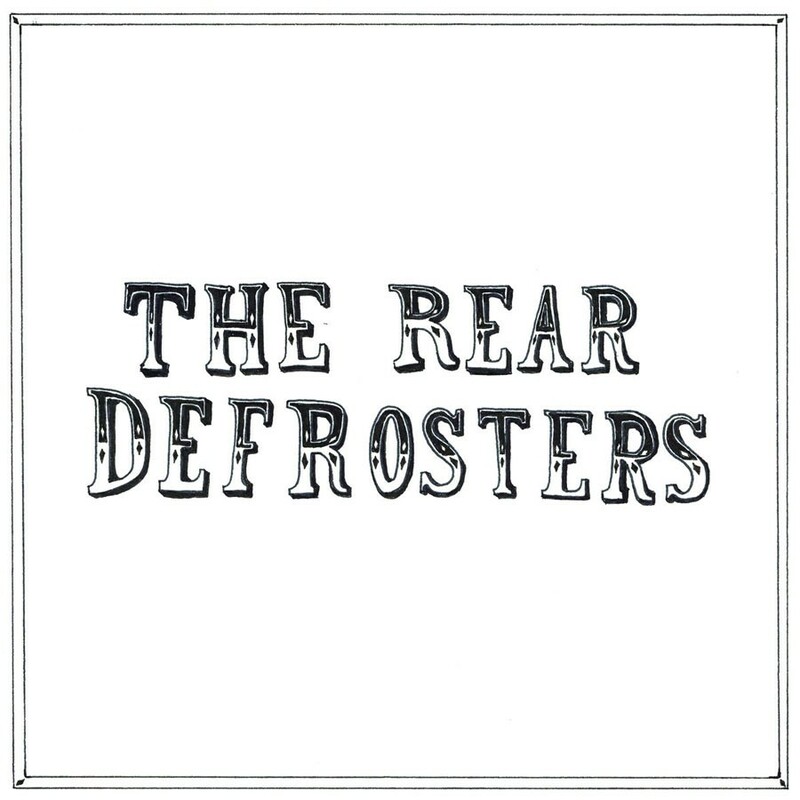 Gentleman Farmer is available at thereardefrosters.bandcamp.com.